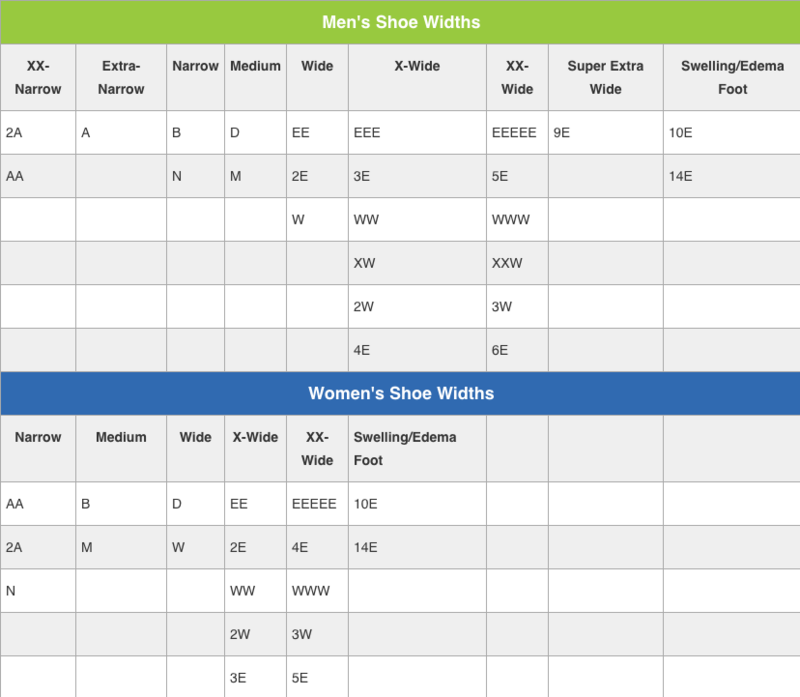 A protective, composite toe low-top shoe - designed to keep you protected even during the toughest tasks. 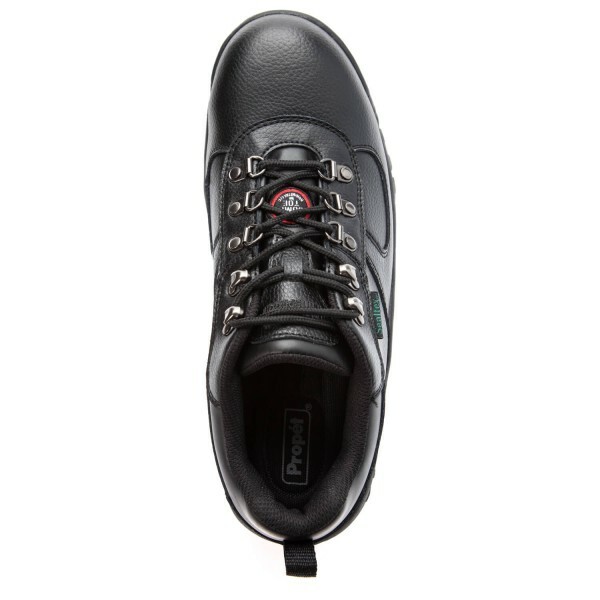 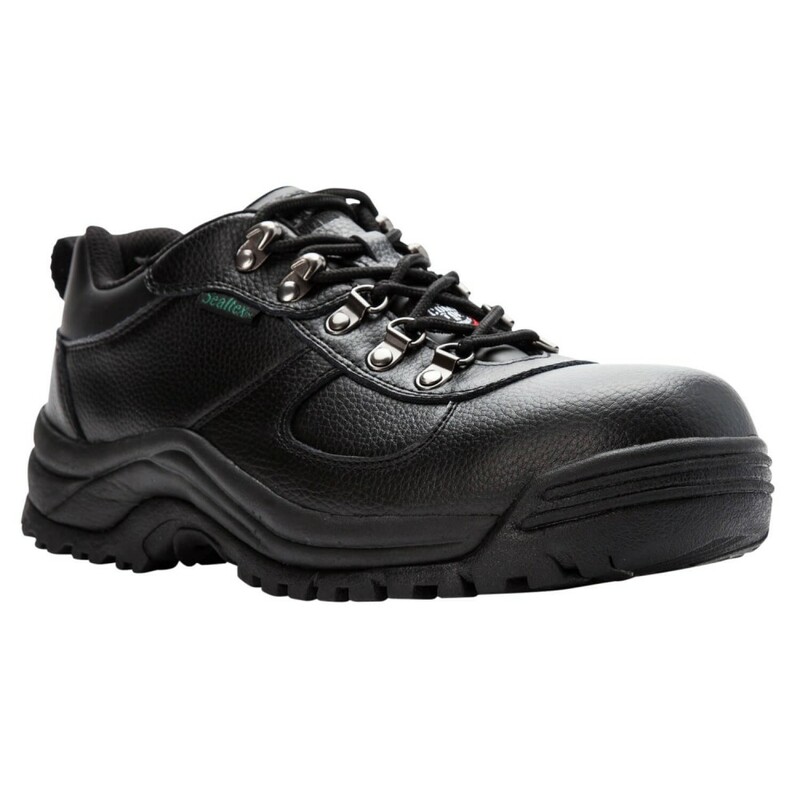 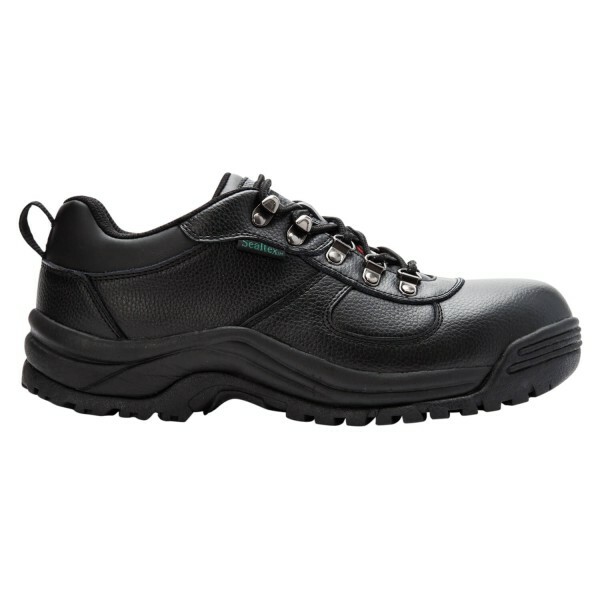 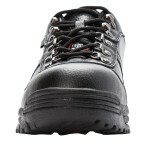 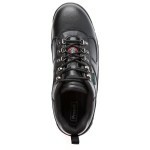 A top choice in low-top work shoes where you need toe protection and comfort. 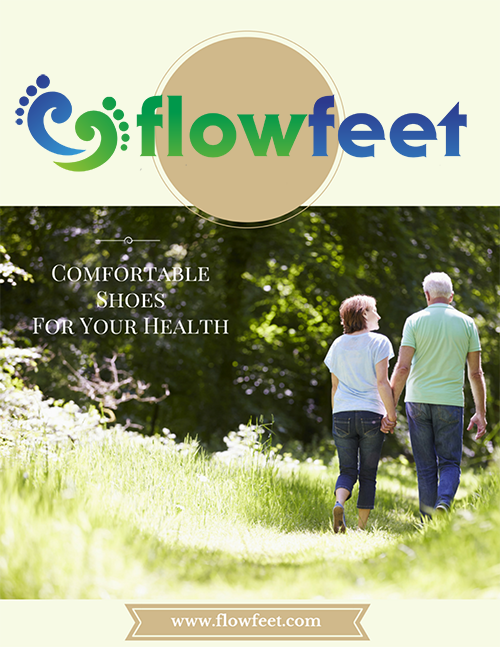 The durable, weather-resistant leather uppers and removable footbed have you covered in durability and adjustability for custom orthotics. 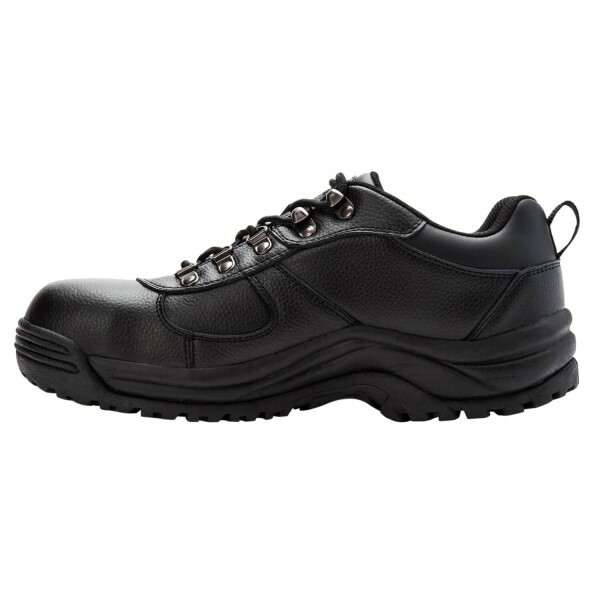 Work lighter in the Shield Walker Low! 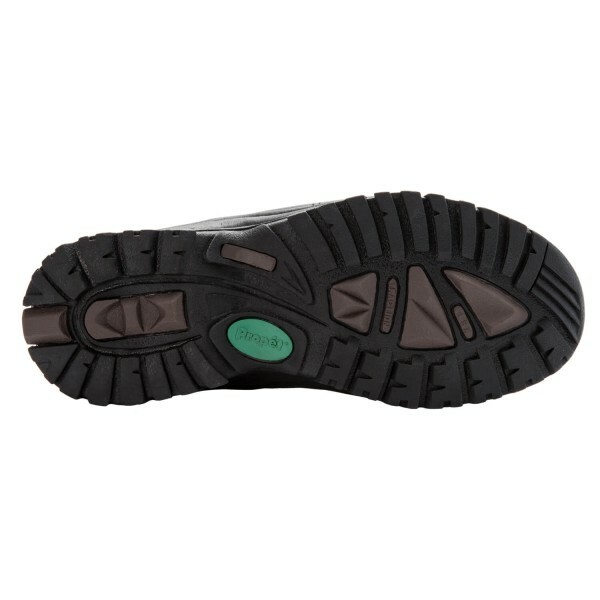 Composite Toe tested ASTM F 2412-11/F2413-11 and approved ASTM I-75 and ASTM C-75.